In contemporary politics, where Britain's world standing is often more zero than 007, an assassin plans to exterminate the 'special relationship,' and lead Britain and the United States into a very dark place...especially when he does so by aiming down the sights of an ancient Enfield rifle! 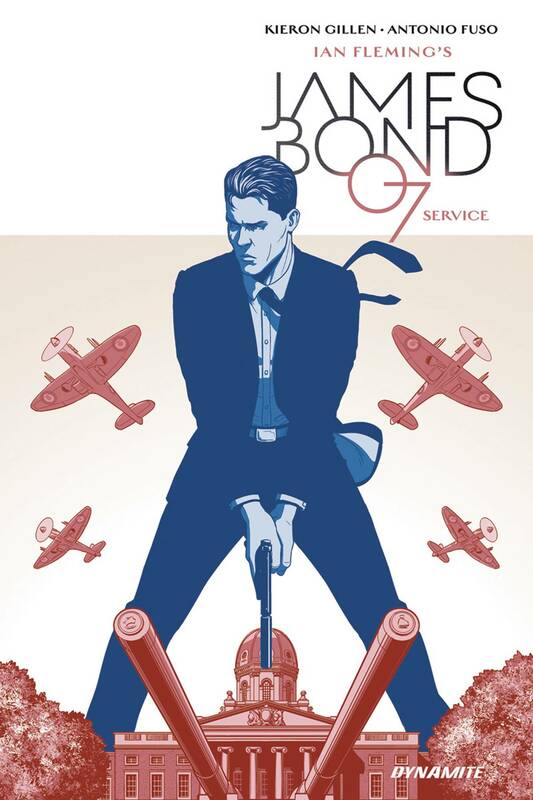 It'll test Bond's deadly talents to their limits, in order to defeat the assassin and avert certain geopolitical disaster... A stand-alone, oversized special written by Kieron Gillen (The Wicked + The Divine, Darth Vader) and drawn by Antonio Fuso (Torchwood, Drive) with their thrilling take on the icon of espionage. Featuring a cover by Jamie McKelvie (The Wicked + The Divine)!